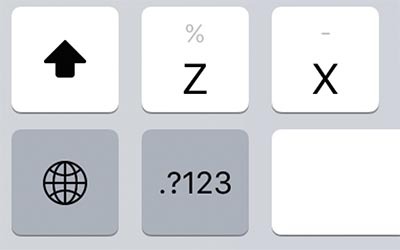 If you updated to iOS 12 the easiest ‘fix’ you might make is to apply the iOS 12.0.1 update. 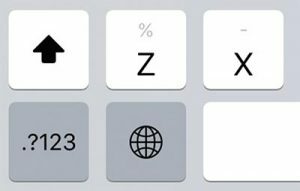 It was released on October 8 and it restores the original position of the “?123” key on the iPad keyboard. 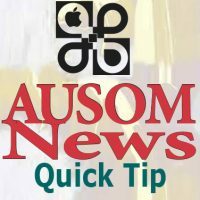 This tip and others can be found in AUSOM News, November 2018 here.